KAYDORA reborn baby dolls are made of high quality material, meet ASTM F963 and EN71( Safety Soft) EU standards. Size: Approx. 24 Inch, 61CM from head to toe. Net weight: about 1.85 kg/ 4 lbs, NWeighted body complete with diaper for realistic play to develop social skills while engaging in nurturing playtime fun. Material: Silicone limbs and head, soft gentle touch cloth body. The dolls clothes is removeable and washable,if the clothes get dirty, you can take off the clothes and throw into washing machine, you will get the doll just like a new one. Hair: Long brown hair wigs. This doll can sit and lie, can't speaking, crying, laughing, eating. 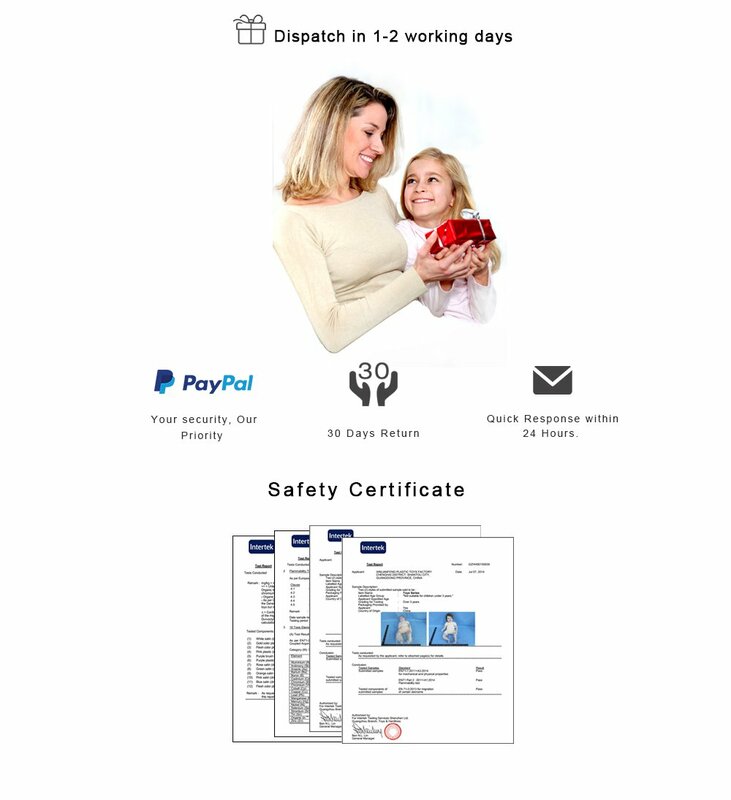 Safe Certification: Safe Vinyl,EU EN71 Standard,you dont worry about the safety question for child. 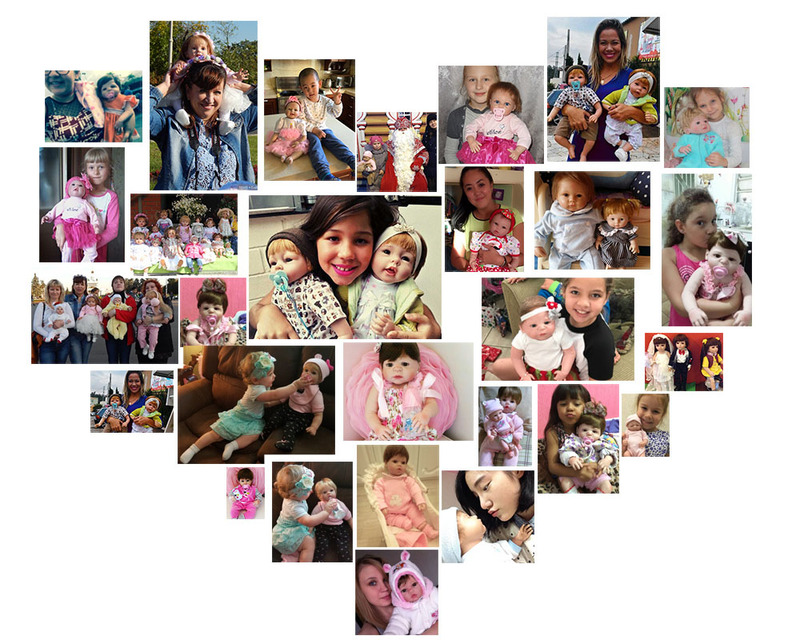 Doll function: Children birthday gift,children play toys,Christmas gift for your babies or your lovers and also collection by collection lovers.